Attending a new church can sometimes take courage, and we can appreciate that. 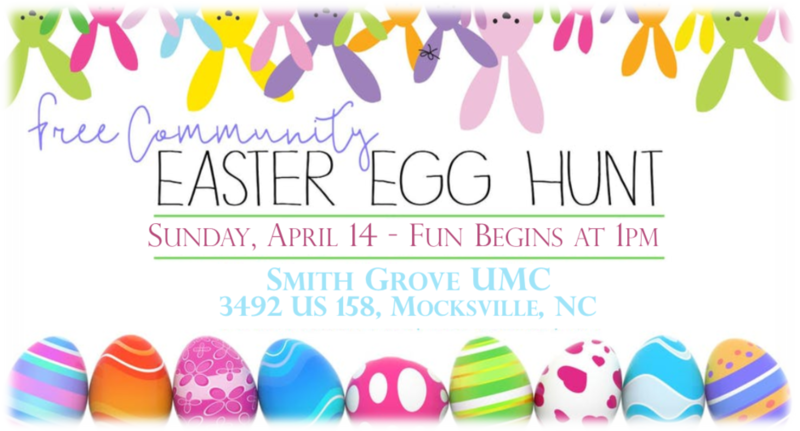 When you enter the doors of Smith Grove UMC, we hope that you will feel welcomed by an atmosphere of friendship in each person you meet. We want you to feel "at home" with us. 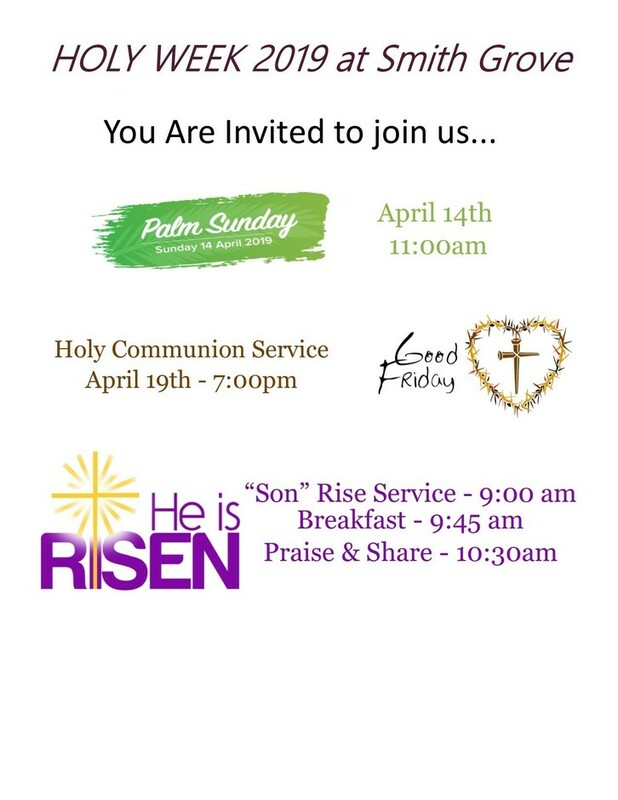 Please feel free to ask any of our folks about our Family Hospitality Room, or the fully staffed nursery, and even the different places to attend Sunday School. 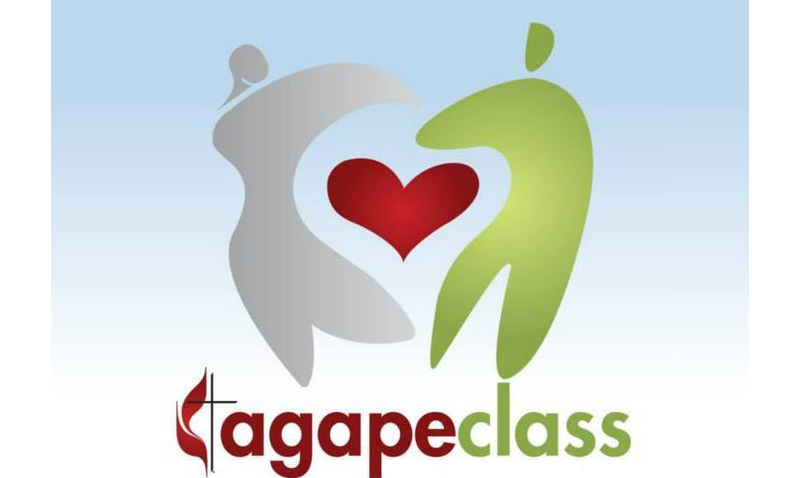 We also have alternative times of gathering by different "Life Groups" within our church. 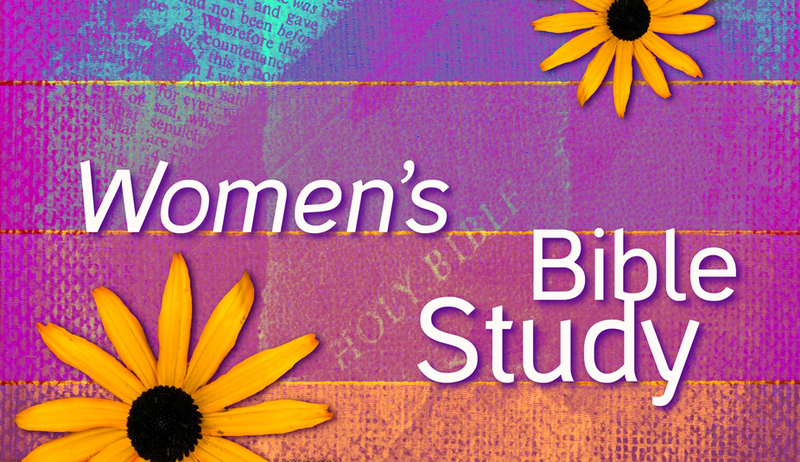 Our women's fellowship meets on the 15th of each month. This time of gathering for our women allows each of them to find their own connection with our church. The crafts, field trips, and time together create lifetime bonds with one another. Our men's fellowship meets on the 20th of each month. By "Breaking Bread Together" our men find connections with one another that they may not have known. Whether it is at the church or a restaurant, our men are always having fun. 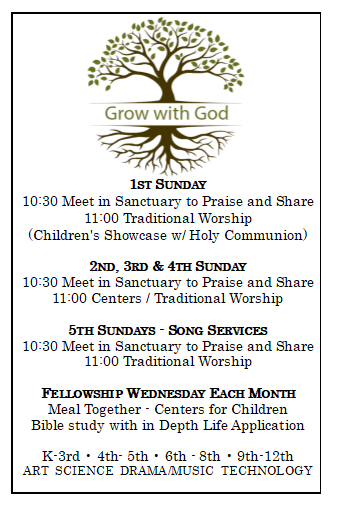 Be sure to check out our life calendar as these gatherings are at different times each month. Our Youth are always up to something at Smith Grove.